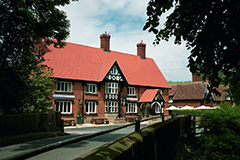 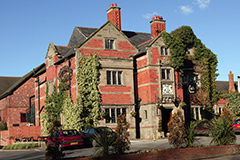 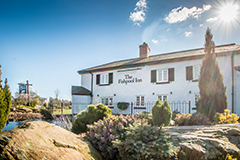 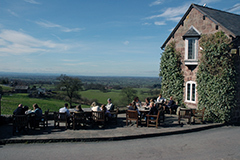 In the heart of the Cheshire Countryside near Chester is a haven of tranquillity. 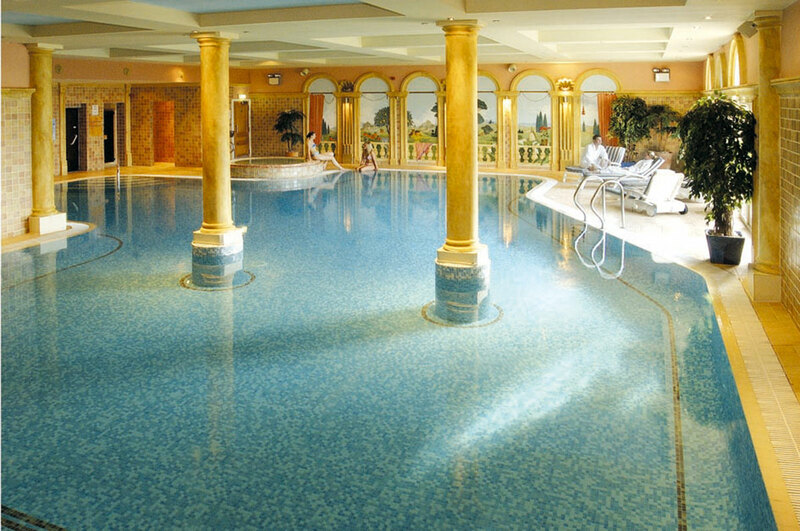 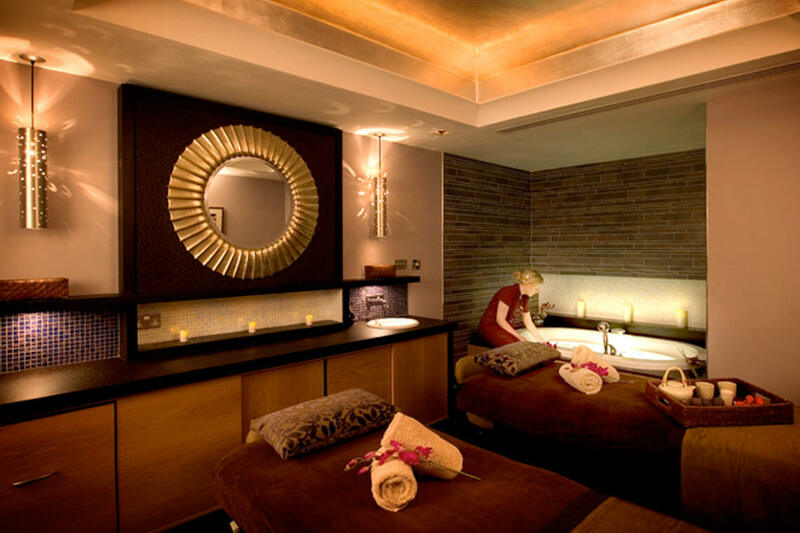 At the Grosvenor Pulford Hotel & Spa we can offer you the most tranquil of settings to relax and unwind. 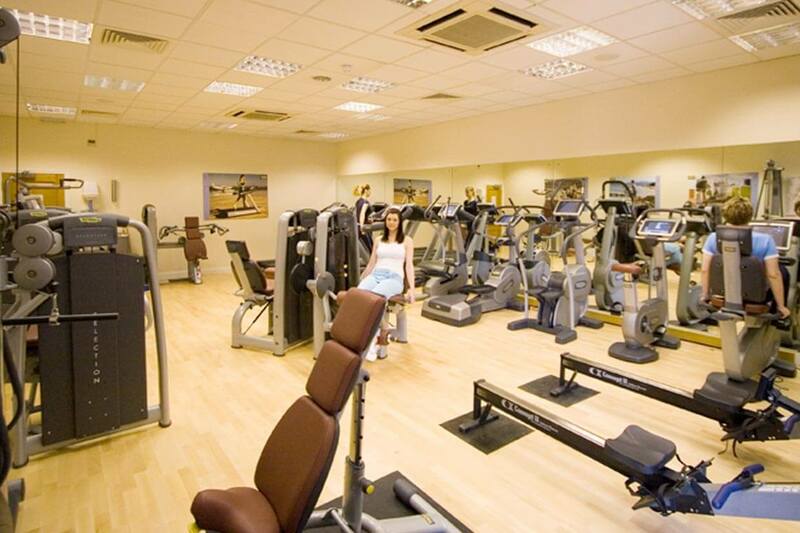 Leading a healthy lifestyle does not mean you need cut out all luxuries!